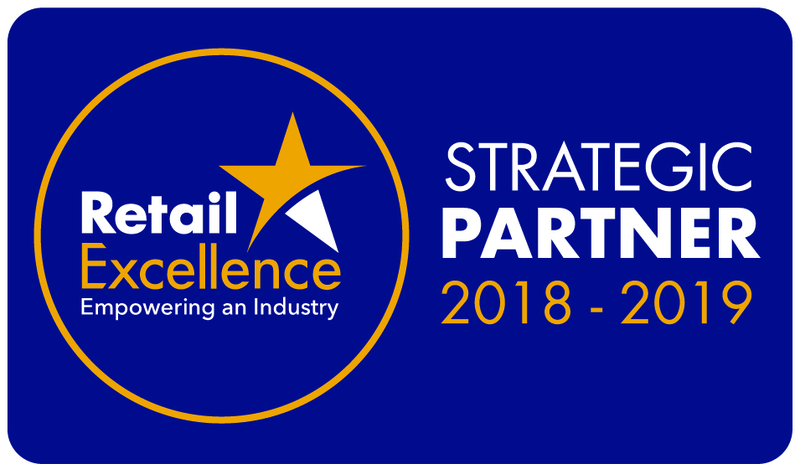 Kelsius win Best Software Solutions Provider at the Checkout National Retail Supplier Awards for the second time in three years with FoodCheck system. 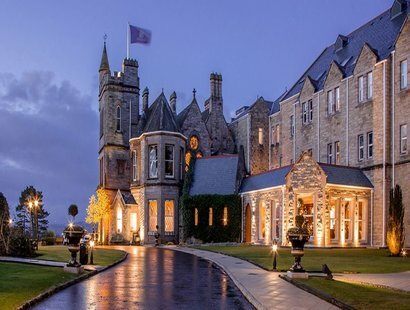 Kelsius are delighted to welcome the Hastings Hotel Group on board as customers. The major deal worth six figures over the entirety of the contract. 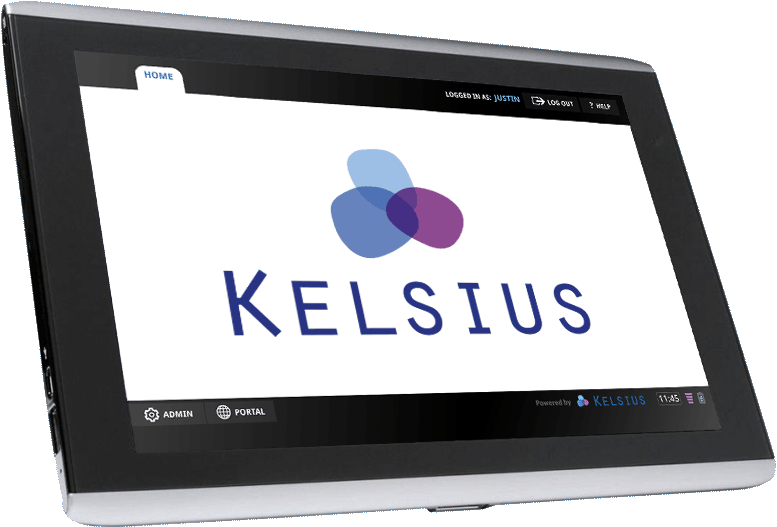 Kelsius agree deal for World's largest deployment of FoodCheck. 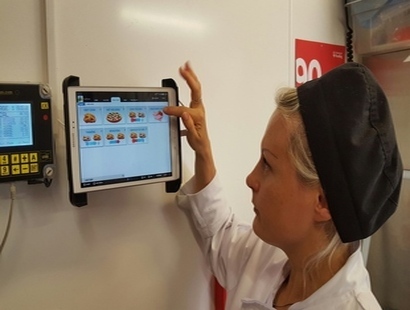 Kelsius is celebrating after landing a deal with Reading University to install the largest single deployment of its FoodCheck Paperless HACCP system. 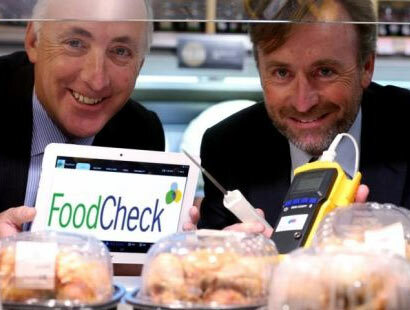 FoodCheck by Kelsius, a cloud-based digital HACCP Management system, is to be introduced to the SuperValu and Centra store network throughout Ireland. Kelsius are delighted to announce we are listed in the 2018 Deloitte Technology Fast 50, a ranking of the 50 fastest growing technology companies in Ireland. 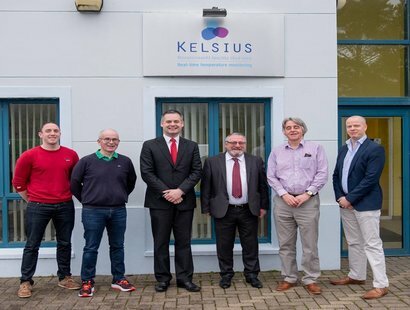 Teachta Dála Pearse Doherty and Senator Brian O'Domhnaill offer congratulations to Kelsius on recent prestigious Deloitte Fast 50 Technology Listing. 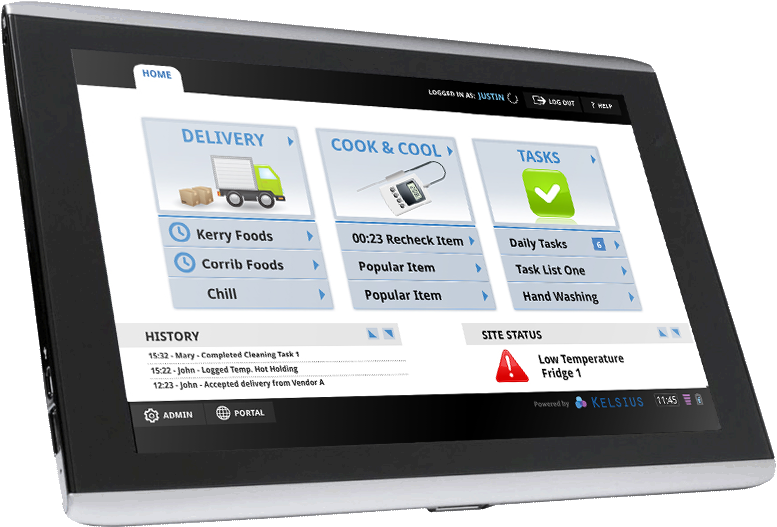 Kelsius is the leading supplier of automation technology for product safety and compliance to the food services and healthcare industries. 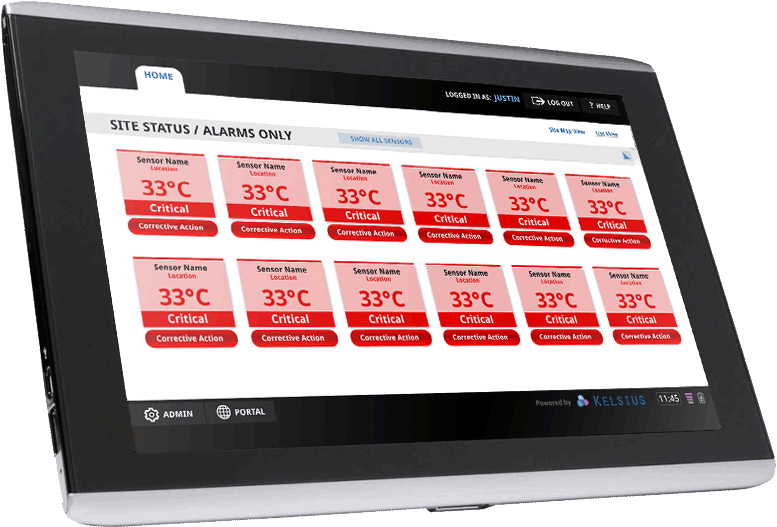 Using our world class wireless temperature monitoring technology, digital HACCP Management system and cloud based data hosting and processing, Kelsius systems improve product safety, ensure regulatory compliance and optimise costs associated with these activities. 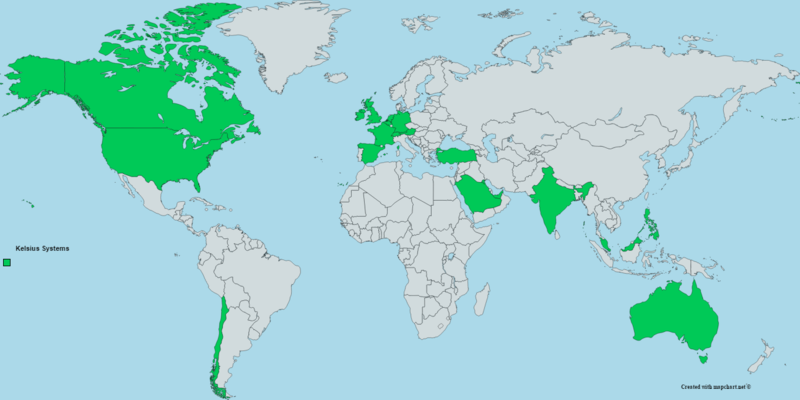 Founded in 2003, Kelsius has offices in the United Kingdom and Ireland with a network of partners in Europe, Middle East, Australia and the USA that serve its global customer base.